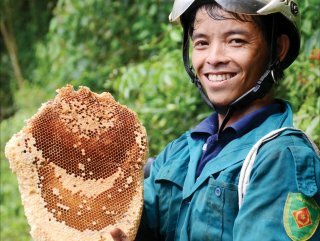 While farmed honey costs around VND 130,000 to 180,000 per liter, the price of forest honey can reach up to VND 500,000 to 600,000 per liter. 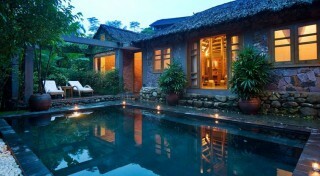 TripAdvisor has announced the top 10 resorts which are popular with many foreign honeymoon travellers. Hue has two representatives in the list, which are Pilgrimage Village Resort (130 Minh Mang, Hue City) and Angsana Lang Co Resort (Loc Vinh, Phu Loc). This fund is supported by the Luxembourg project to train vocation and employment for 130 employees in Phu Vang District.